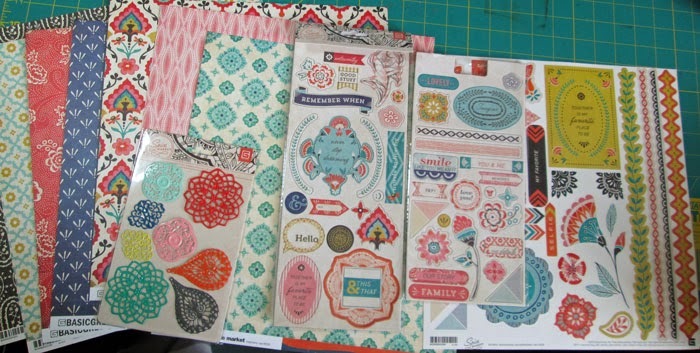 With LOAD and completing the design of the Two Page Terrific class, February was all about scrapbooking. However, we did get to squeeze in a stamp class. This is one of the cards we did using a Simon Says Stamp set and a mask. The background is masked with 50's clock from Crafter's Workshop and some Heidi Swapp tinsel mist. 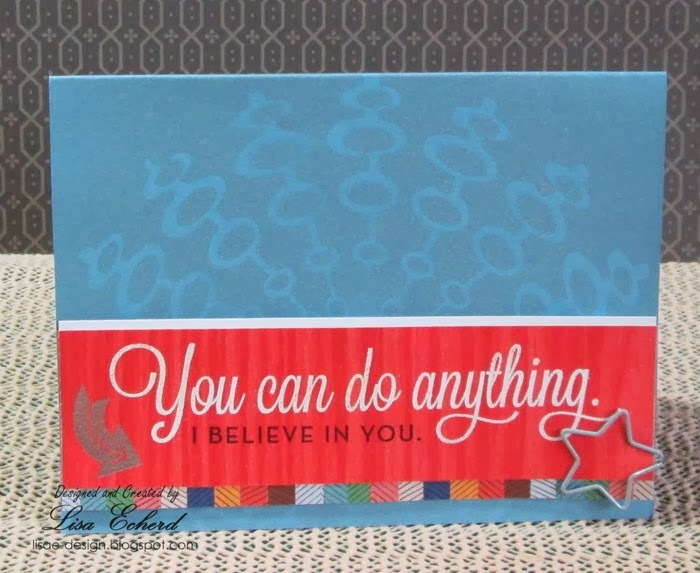 We used papers from the Yearbook collection by Studio Calico and a Two Peas in a Bucket paperclip to finish off this card that would work for graduation, a new job or anytime someone needed a bit of encouragement. I have some other cards I've done here that I'll get posted soon. Also, I have an anniversary giveaway winner update. The giveaway winner is Cindy Wirl. We've already been in touch; so congratulations Cindy and I'll have your package too you soon. Thank you so much, Lisa. 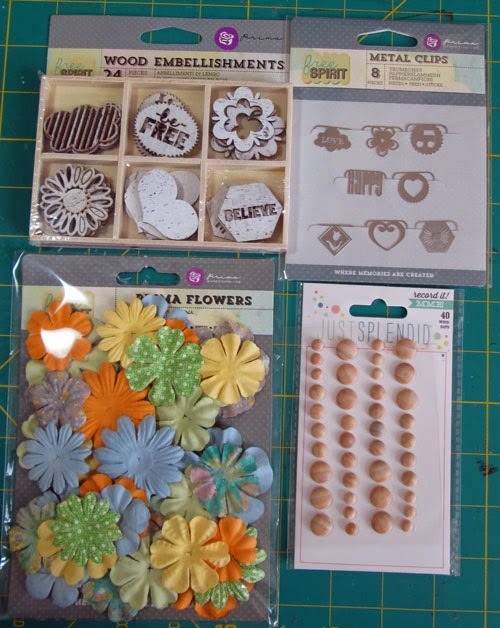 Can not wait to create!! 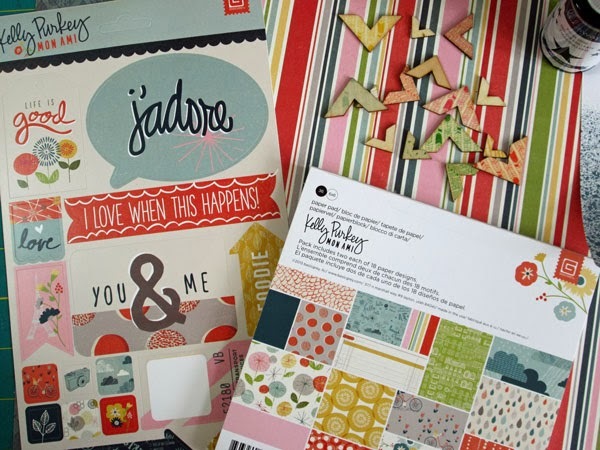 Love the mix of elements on the card, Lisa! The background design is subtle, but so cool! Looks like you have a bunch of fun new goodies to enjoy! Yes if we could turn back time, but know what we know now….we would really know everything that we thought we did know at that age, lol. Awesome background! Love the card. And all those wonderful new goodies... woohoo! !